Returning guest, Vanessa Rose Bisceglie, discusses the new law changes within MACRA (Medicare Access and CHIP Reauthorization Act of 2015) and how physicians can stay in compliance and earn the highest bonus in their medicare payment. She also discusses the telehealth care management services that they offer that assists patients between office visits. 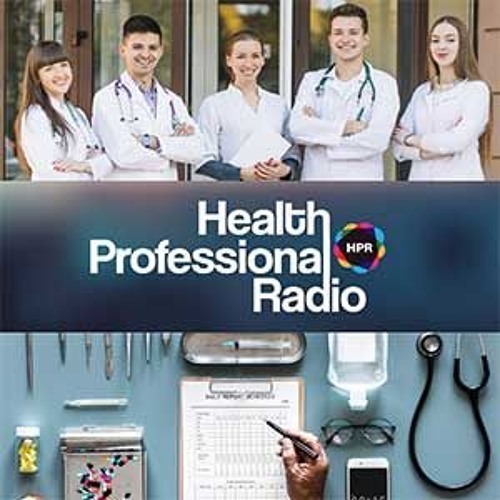 Visit www.hpr.fm to listen to more health-related podcast episodes.